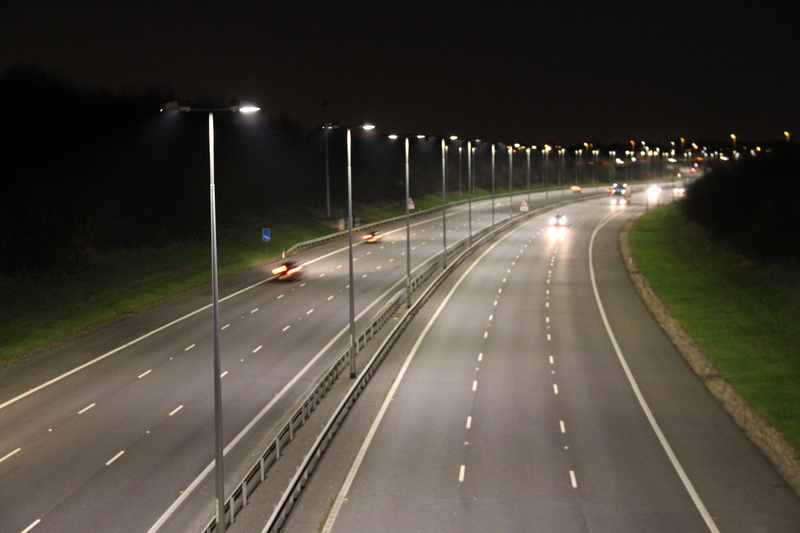 The M6toll Road Lighting Refurbishment Project has been successfully completed, upgrading to LED Gear Tray and utilizing the existing columns and lanterns. TOFCO CPP Ltd, supplied a range of retrofit LED gear trays to exactly fit the existing lantern bodies. The project was designed to enhance night-time visibility, reduce energy & carbon emissions, whilst utilizing the existing assets. Please forward any inquiries you may have to sales@rfe.ie or Telephone +00353 (01) 4659010 more information coming soon!